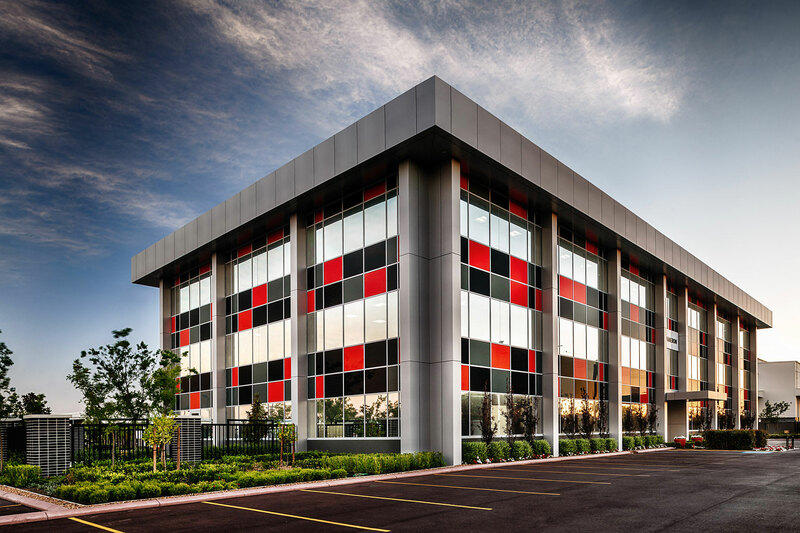 This purpose built office, warehouse and training facility required a hands-on approach, working closely with the developer’s base builder, project manager and the designer to meet the tight construction timeline. 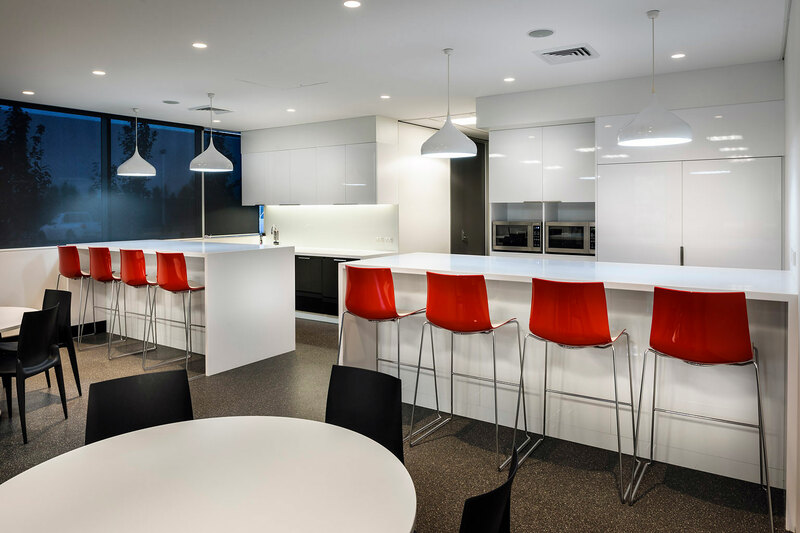 The works spanned over two and a half floors, covering new electrical, data, mechanical and hydraulic works across the open plan work zones, and the construction of breakout areas, a boardroom and meeting facilities, a gymnasium and a security office. With feature ceiling and panelling details in the boardroom and high-end architectural finishes to the reception area, high attention to detail was required throughout the build. The key to success was daily communication with the client, and thinking on our feet. We were able to work through difficult situations on the spot, such as the base build not being complete, accommodating site conditions and requirements, and managing crossover with the building teams.